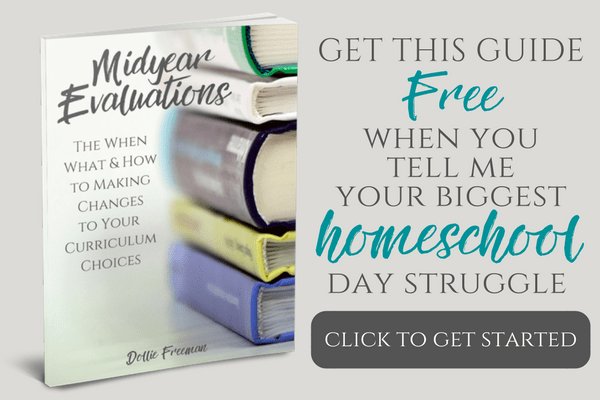 Many homeschoolers are attractive to the Charlotte Mason way because of the gentleness of the method and how well their children learn from implementing this way of learning. However, when their children begin to approach high school, they feel like they have to do something different to award high school credit and to appease their state's requirements for a diploma. 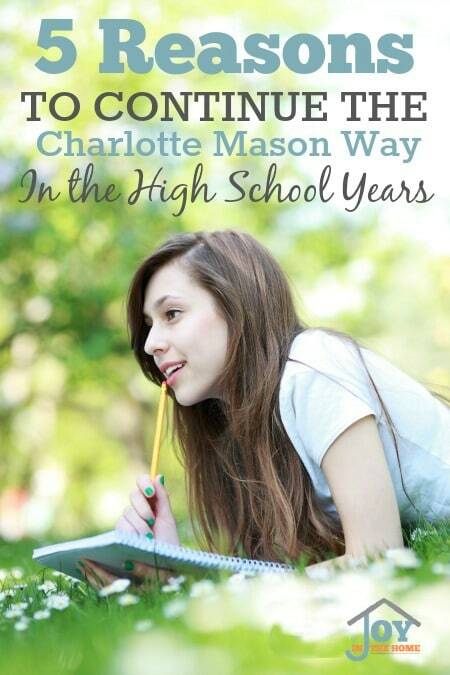 I would love to help those of you homeschooling parents that desire to know how to continue the Charlotte Mason way in the high school years to find the confidence to do it and to have a great experience as well. 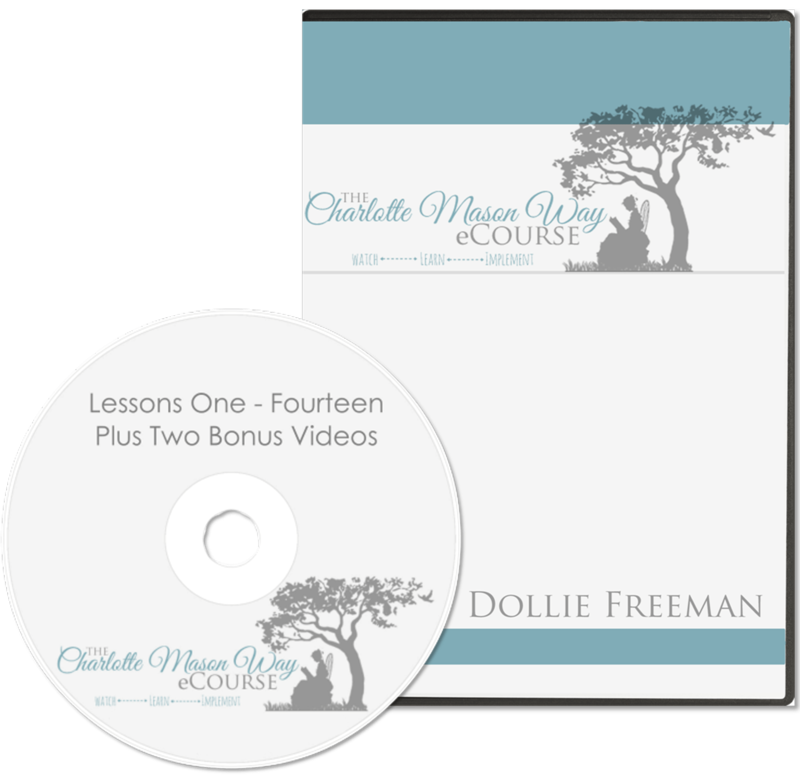 Both of our oldest children graduated from homeschooling using the Charlotte Mason way in all of their four years of high school. 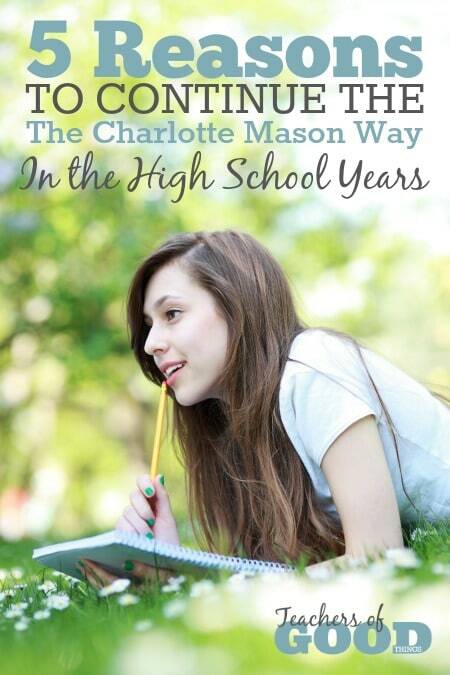 Understanding how key methods of the Charlotte Mason way can benefit them in further education, jobs and even life itself, gave me the confidence to keep doing what they already knew and keep it as the core of their high school education. Written narration is such an important skill to possess in an adult life. If a child continued to further their education, the skill of written narration will be used in college courses. Understanding how to write in a thoughtful process that eliminates useless information and highlights key aspects to what is being communicated will be necessary for many essays and paper assignments in their college years. In our high school, we also went back to oral narration, combined with a power point presentation to also prepare them for a necessary skill that could benefit them in their adult life. We continued journaling through all four years of high school, mostly focusing on the sciences for entries. Although this included narrations, it continued to train them in sketching and allowed their creativity to stay alive. We loved having the keep sake that a journal provides and coupling that with our enjoyment of science really made it perfect for them. One thing that we love about biographies is that they provide a bigger picture of history, people, events and eras. Keeping the biographies as our curriculum choice through high school gave my children the solid understand of not just the events but the situations surrounding them, providing them the understanding to not only the United States history but the world's, as well. Dictation's purpose is to build the ability for a child to hear a phrase that they had looked at to be certain of spelling and grammar and be able to write it without the need of looking at it again. The same skills necessary for this method of education will be highly effective in taking notes during further education, jotting down a to-do list from a future employer or even making notes pertaining to life itself. 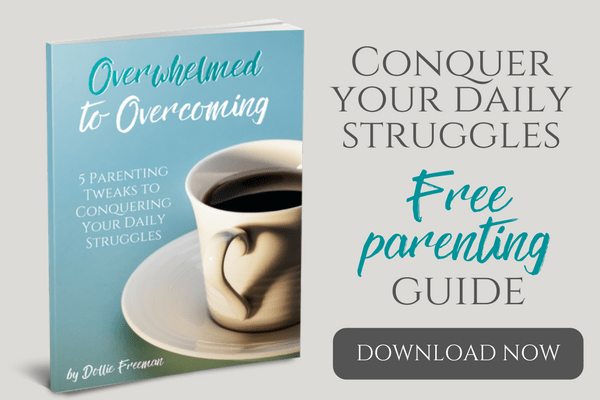 Growing up with free afternoon activities, our children were able to hone in on their interested by the time they were in high school and this allowed us to tailor their elective requirements around their interest. This provided the same feel of free afternoons, only know they were receiving high school credits for the things that interested them and later because the things they used in their future jobs.